This CD is specially formatted to be a very simple guide for your self-hypnosis sessions. 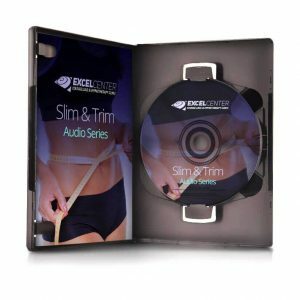 This CD works for beginners and advanced practitioners. 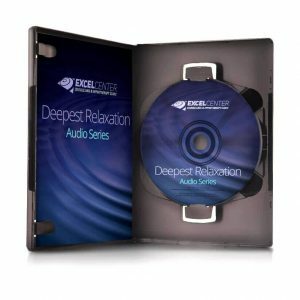 Alan R. Eastman, DCH, guides you through the process of self-relaxation and formulating autosuggestions. 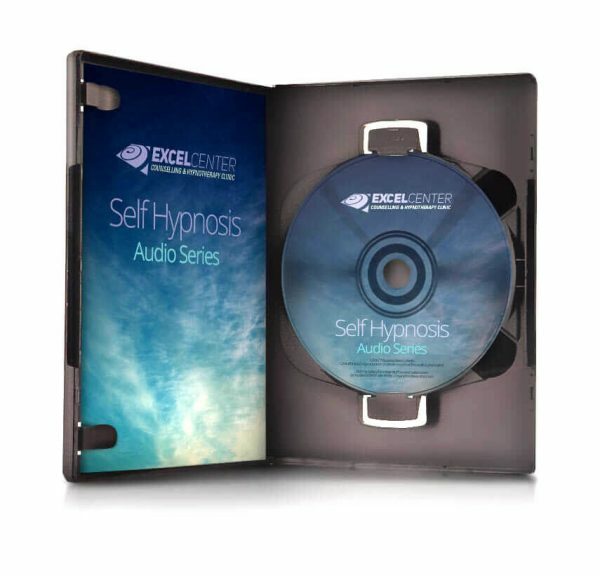 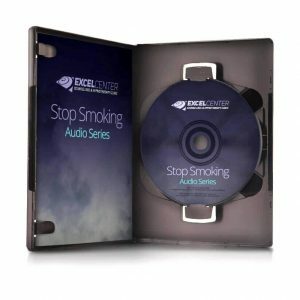 You can use this CD as a guide to program your mind to achieve all the positive and wonderful changes you would like to make. Or, you may just use this CD when you would like to relax at anytime throughout the day.